I'll admit, I'm not a die-heart Star Wars fan. I actually just started watching the movies in full yesterday. Check out my Twitter Account, I posted about it yesterday, lol. Despite not seeing any of the movies in full until just recently, it doesn't mean I didn't know who she was. Carrie Fisher was a bombshell beauty that was virtually unknown as an actress before she landed the role of Princess Leia in Star Wars. As a daughter of Hollywood Royalty, Debbie Reynolds and Eddie Fisher, Carrie's life was nearly always in the lime light. It is not easy to deal with that kind of pressure and like many, she turned to drugs. She also dealt with mental illness; she was bi-polar. She took everything in stride and generally did not hide her faults. She wrote several memoirs over the years, saying, "You can't make this stuff up! So I'm stuck writing it. I mean, it's incredible. Stuff happens and you think, no one will believe this - No One." Carrie had a vibrant and continuous acting career, but her most notable role will always be Star Wars' Princess Leia, which she reprised her role in the recent Episode VII: The Force Awakens and next year's Episode VIII. Her quick wit and sharp mouth made it perfect to fill the roles she took, but also take a job behind the scenes in writing dialog. I've actually seen and enjoyed several movies she was a script doctor on, like: Coyote Ugly, Sister Act, Hook, and The Young Indiana Jones series. 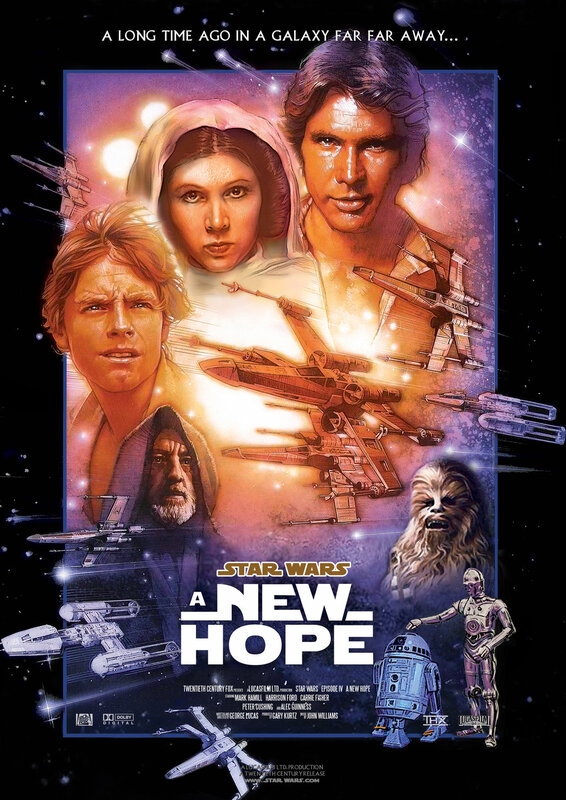 The term for film known as 'The Blockbuster' was born with Star Wars and Carrie Fisher was the female lead of the franchise. The character, Princess Leia was strong, able to stand her own ground, and willing to get her hands dirty; she was not a damsel in distress, despite the beginning of the saga. Carrie, as Leia, created a voice for girl in the heroes' world, which is why she is a classic for Halloween. 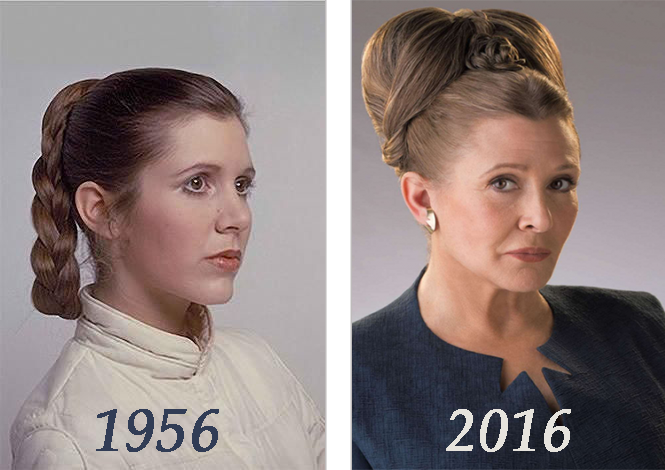 Carrie Fisher died today, December 27, 2016 at 8:55am, after suffering a heart attack near the end of her plane ride from London to Los Angeles, CA on the 23rd of this month. She went into cardiac arrest and stopped breathing for over 10 minutes. Rushed to a nearby hospital, reports told fans she was in intensive care, but stable over the last few days. She passed away early this morning. She is survived by her mother, Debbie Reynolds; daughter, Billie Lourd; and brother, Todd Fisher.